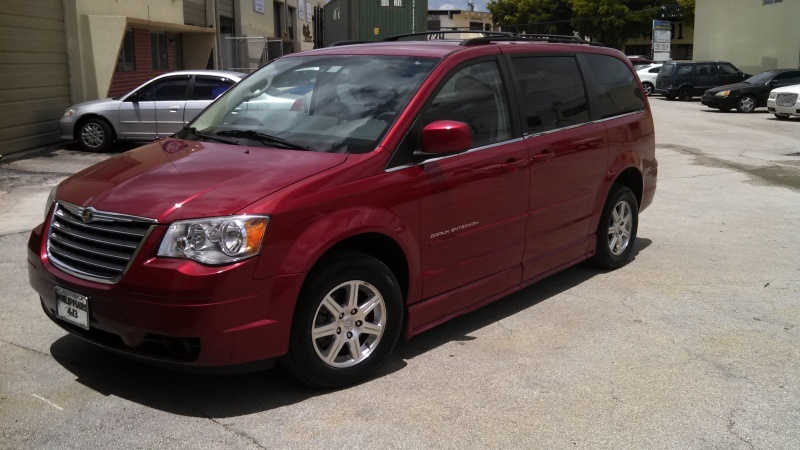 2007 CHRYSLER TOWN AND COUNTRY WHEELCHAIR VAN, HAS THE ATS LOWERED FLOOR CONVERSION WITH A REAR ENTRY, SHOCK ASSIST RAMP. GREAT CONDITION WITH 66K MILES. EXTENDED CHANNEL CAN TRANSPORT THE LARGEST WHEELCHAIRS AND SCOOTERS ON THE MARKET. LX MODEL, PWR DOORS, SEAT, REAR A-C AND MORE. FOR MORE INFO CALL RON 270-634-0721. LOT# 44. 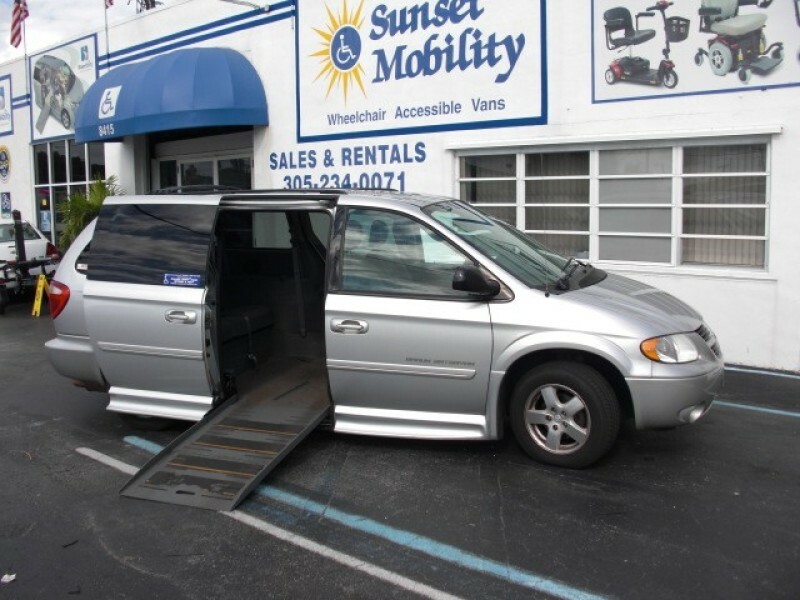 SEVERAL OTHER WHEELCHAIR VANS AVAIDABLE. 86 INCH CHANNEL, 10 INCH LOWERED FLOOR.